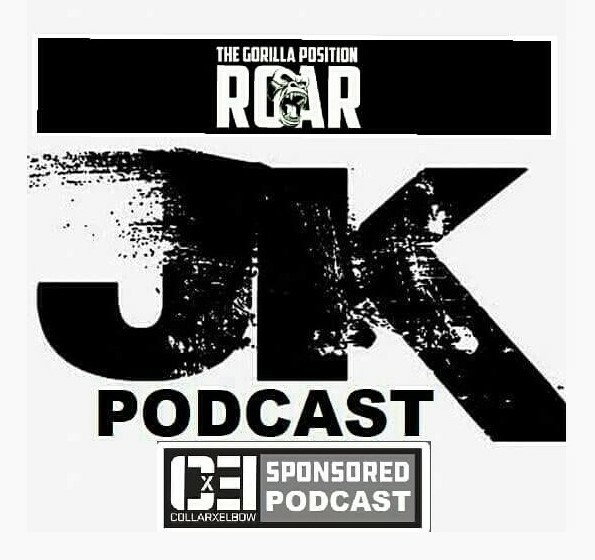 On our 74th episode powered by The Gorilla Position and The Roar Network, we briefly touch on the recent deaths of Brian Christopher, Nikolai Volkoff, and Brickhouse Brown. Also on this week’s show: Brock Lesnar finally does something cool leading into Summerslam?We delve more into the upcoming all women’s Pay Per View, Evolution, and discuss the upcoming 2018 Mae Young Classic – which is shaping up to be something special. Then, we finish off with an in depth look at the effects of social media on the business of professional wrestling. Like, share, and enjoy. 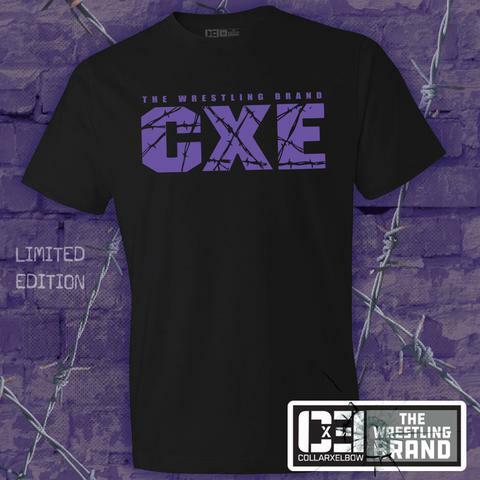 We are a proud part of The Roar Network that includes ourselves, the Hitting The Marks Pro Wrestling Podcast, The Average Marks and also Going Home. Brought to you by the faces that run the place, Ryan Boman and Michael Melchor.